I can’t tell you how many times I’ve had conversations with my girlfriends about what I would possibly register for when the day comes for me to get married. I am in my late 20s, own a home, and have already upgraded most of my college apartment stuff. There isn’t anything for my home that I necessarily need. 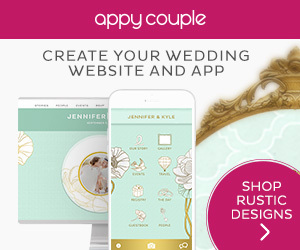 It’s companies like MyRegistry.com that have really started to revolutionize the wedding registry game. 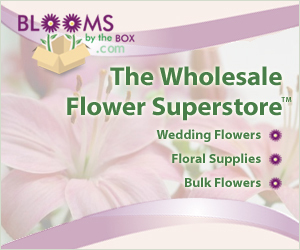 With MyRegistry, you can register for any item on any website. That means you can register for plane tickets to your honeymoon destination, a romantic dinner at your favorite restaurant, or even cash. You also aren’t stuck with one store, you can register from any number of stores you choose. MyRegistry makes registering so simple, fun, and personalized. Weddings are changing so much from how they used to be, and I’m so glad there are companies out there like this to cater to these changing times. I, for one, love having options. I can’t imagine buying all of my clothing from one single store, registering for your wedding should be the same way. Although wedding registries have gotten a bad rap in the past, they now get to be fun! I hope this opened your eyes a little bit to the possibilities of what your registry could really be and maybe even got you a little excited to start yours! *This post is brought to you by MyRegistry.com. We stand behind all of the products and companies we promote, and truly believe they can help make your special day a little more spectacular.